A story which is unusual, tragic and intriguing. After years of prosperity and development, there had been disaster at an unimaginable scale. The Second World War left the city utterly ruined – both physically and spiritually. It lost citizens who had been creating its greatness for many generations. Then new citizens arrived. Frightened, uncertain of the future, alienated. Brought together from many regions of the post-war country, for years they built their identity, creating their own culture. It took a long time before we accepted German, Jewish and Polish heritage lived here as one. Ours. It took a long time, but we did that. Today, we can proudly say, not neglecting the achievements of our forbearers, that we have built a new city. With all respect due to them, to otherness and multiculturalism and to history, we have created an open Wrocław, with unusually interesting culture and aspirations, contemporary and intriguing. It’s time to show it to the world, to show what we consider worth sharing and what constitutes an enormous contribution to the development of Europe. We want to talk about our past and our present. About how life can grow from ruins and human tragedies. We’ll be telling this story throughout 2016, without complexes, aware of our worth. We’re certain our story will be interesting. And we hope it will become an inspiration for those who’ll be open and listen to it. 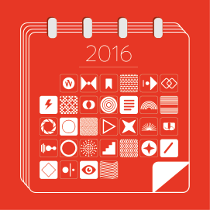 2016 is a time and space to discuss the metamorphosis of culture – past, present and future. It will be a holiday. We’ll celebrate it after eight years of interesting, fascinating work. Our activities begun in 2008 allow for the co-creation of culture which is closer to people, more accessible and touching on myriad areas of life. We want to prove that civilization can’t develop without culture. Wrocław 2016 has created open, dynamic and friendly spaces to fulfil the need for contact with culture and art for bea. We’re participating in a complex process in which both actions and their reception matter, because we need opinions to shape the programme. We use many models – our cultural heritage, multiculturalism and openness – but also an awareness of innovation and the need for sustainable development. This process transforms the city, proving that all activity is possible. It’s transformative for us, and becomes an investment in our future. 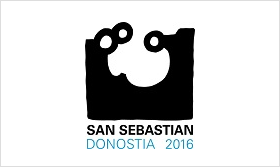 Wrocław 2016 means a process. A diversity of autonomous curators and of cultural environments. Building at once a programme and a chance to participate in it. And finally – it means many ways of understanding culture, and also of undertaking the shared task of developing through it. from its variety without limits. • Public space, friendly for social activities and shaping pro-social and civic attitudes, will be created, noticed, described or found. • The city will develop with culture and through culture. 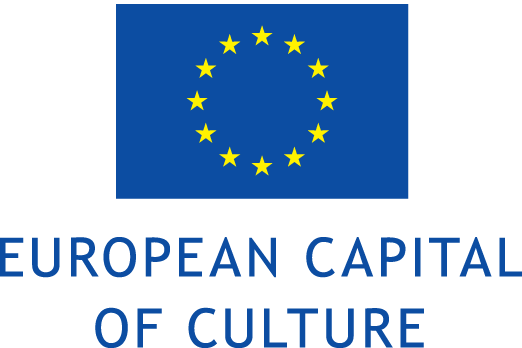 European cultural variety will be more readily presented in actions by the culture sector. • Wrocław organizations and partners from around Poland will work closer and develop cooperation in the area of culture. • Creators of culture in Wrocław will cooperate more readily with one another and exchange experiences. • The culture sector will gain highly qualified professionals, trained to coordinate cultural projects locally and internationally, both traditional and innovative, and as a result actively supporting the development of creative industries. 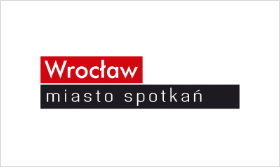 • Wrocław and the region will be more recognizable within Poland and across Europe. • Citizens will be more aware of the cultural heritage of Lower Silesia, and prouder of it. • The number of tourists visiting Wrocław will double. • The private sector will be more involved in supporting cultural initiatives. • Financial means allotted for implementation of the European Capital of Culture Wrocław 2016 project, or ECoC Wrocław 2016, will be spent efficiently and will turn into an actual, effective and long-term investment.